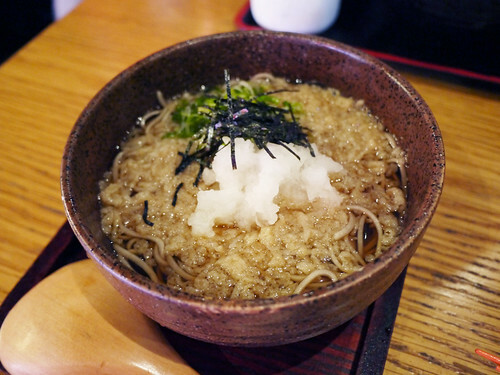 In brief: What can we say about this Nolita based soba joint except that we love it here. We had downtown meetings and arrived to Cocoron just after noon, which is apparently the right time because not 10 minutes later the place was already packed. By the time we left an hour later, all the bar seats had been taken too.